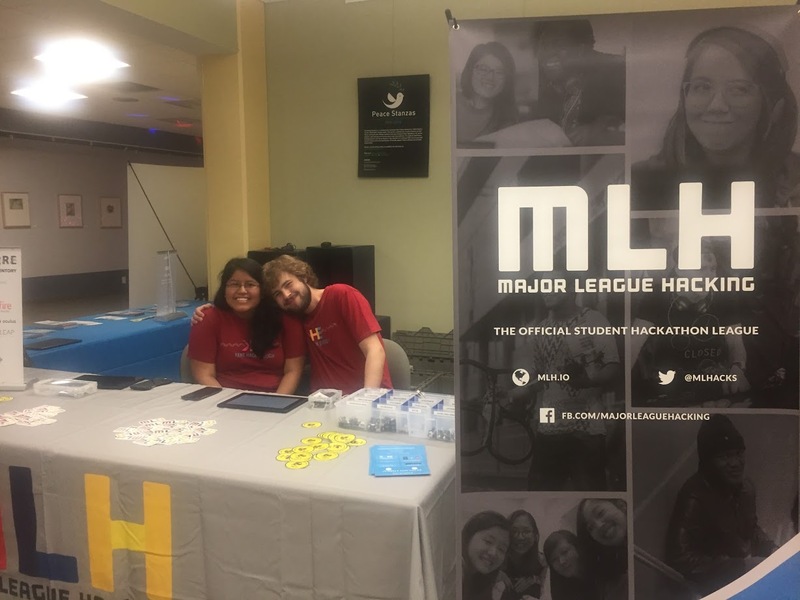 Kent Hack Enough brings hackers from all over the nation together to learn something new, party hard, and create something awesome. 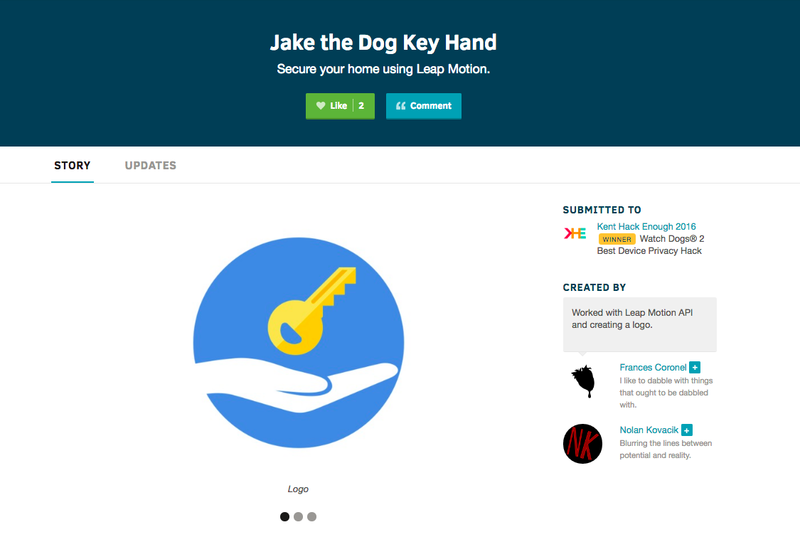 Jake the Dog Key Hand - Secure your home using Leap Motion. 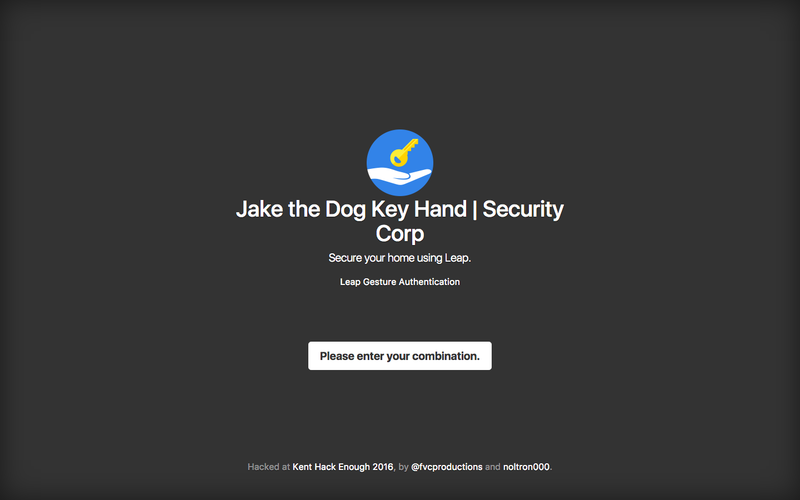 Secure your home using Leap! 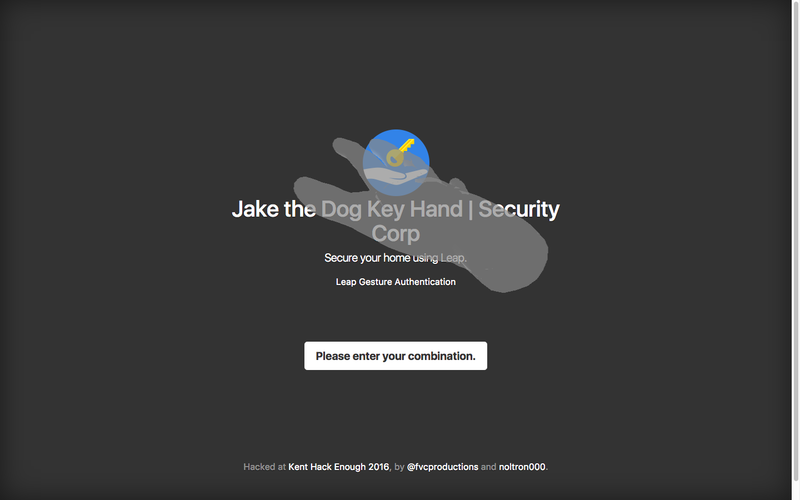 Jake the Dog has a key hand. 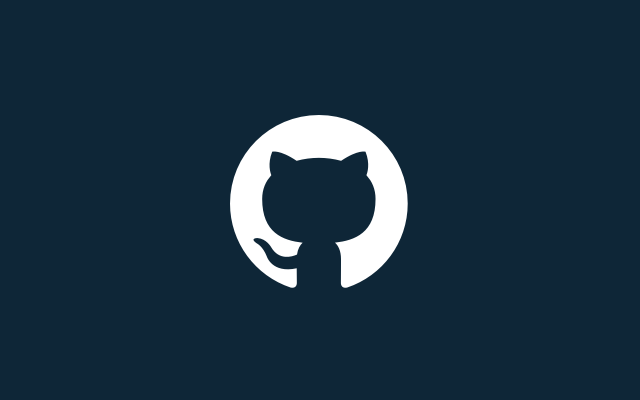 Web app that uses LeapMotion to authenticate user trying to enter their home. 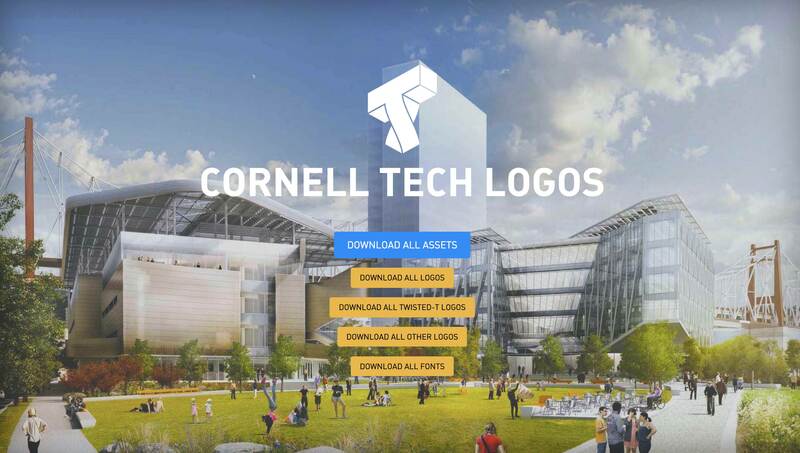 Using CodeKit, we hosted a website and plugged in a lot of Leap Motion plugins along with the API. Getting the Leap Motion hands to display properly was hard. We spent a lot of time working on features that we shouldn’t have. Getting it to work in only a few hours! 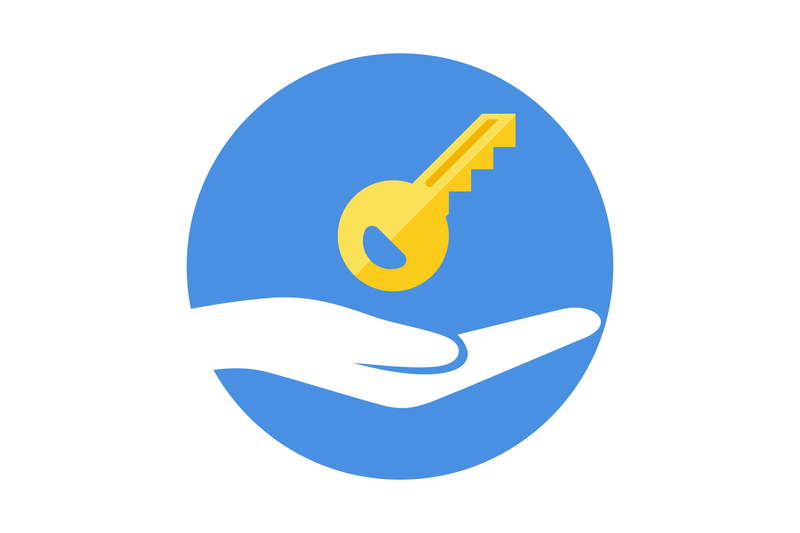 Optimizing the UI, extending password combination capabilities (multiple numbers).